The Prometheus Foundation has been collecting knowledge for centuries. They have learned the secret of other worlds and other realities that lay next to ours, only a veil's breadth away. By mingling the DNA of those worlds' creatures with that of men and women from our world, the Foundation has built a base of power in our world that rivals the greatest empires in history. On Labor Day 1980, Val Freeman's parents were murdered. Thirty years later, Hadocol Jones' parents were murdered, too. Dumas Winston, an Acquisitor for the Prometheus Foundation, sits at the center of both men's tragic losses. One hunts Dumas while Dumas hunts the other. A lone soldier, victim of a Faustian bargain, is on a century long collision course with the messenger of a forgotten god. 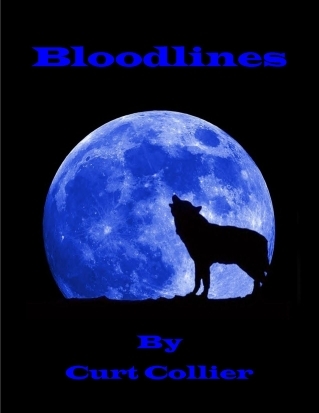 In this sequel to Border Town Blood, mysteries are revealed and questions are answered.